Mobilicity, the one-time wireless carrier that brought the hope of unlimited phone plans to Canada, is being retired. Rogers has started communicating to Mobilicity dealers and employees that it will transition some of the brand’s retail locations and all its customers to sub-brand Chatr Mobile. 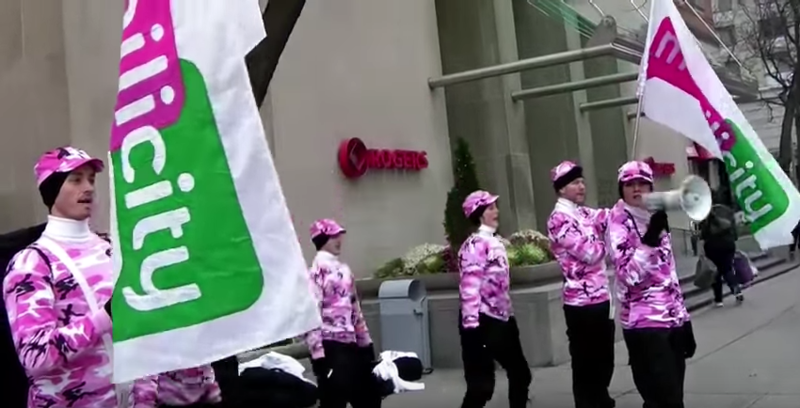 As a result, Mobilicity, the brand, will cease to exist. Effective August 15, Rogers will stop activating new Mobilicity lines. 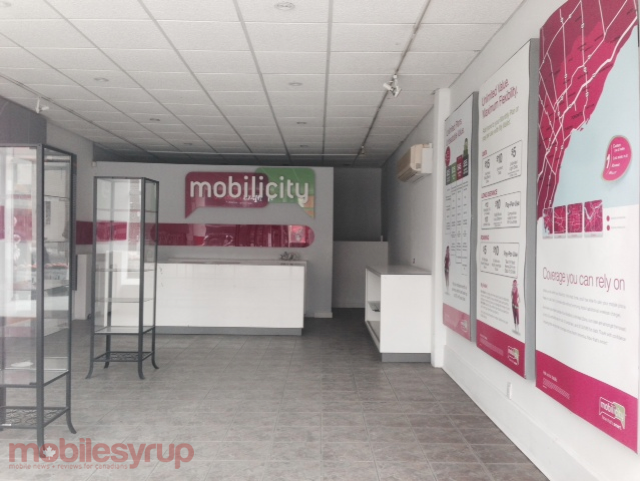 Sometime in the fall, the company will then begin moving Mobilicity customers over to Chatr. Mobilicity currently has over 150,000 wireless subscribers. According to Rogers, each of those customers will have the option to shift to a “comparable Chatr plan,” but their current monthly wireless plan will not be grandfathered. “The most important thing for customers to know is that they should keep using their plans like they have been,” said a Rogers spokesperson in a statement to MobileSyrup. The carrier will launch a new portal this summer that will help Mobilicity customers decide upon a new plan. “They will offer similar features and in a lot of cases offer more value. We’re going to offer them comparables to what they currently have. All of the different pricing and feature options will be available exclusively to Mobilicity customers on the migration portal when it opens,” said the spokesperson. Rogers started to transition Mobilicity customers off the carrier’s AWS-based network to its own 3G network late last year, which constituted “Phase One” of the company’s planned transition strategy for Mobilicity. “Phase Two” involves turning dealer locations into Chatr retail stores and kiosks. Unfortunately, some dealer locations will be shut down due to “low volume or because of their proximity to a Chatr distribution point.” Rogers states it will keep “more than half” of the Mobilicity retail locations it currently owns, shifting them to Chatr, which currently has over 1,500 points of distribution versus Mobilicity’s 180 customer touchpoints across Canada. Before Mobilicity entered the Canadian wireless market, it was known as DAVE Wireless, derived from its legal name, Data & Audio-Visual Enterprises. The company was spearheaded by serial entrepreneur John Bitove, who helped build the Sirius XM and Prism brands in Canada. Bitove’s holding company invested $243.1-million during the 2008 AWS-1 spectrum auction. Those 10 licenses lead to service in Toronto, Vancouver, Calgary, Edmonton, and Ottawa, where the company operated independently until it was purchased by Rogers for $465 million. This is the end of a short era in wireless in Canada.